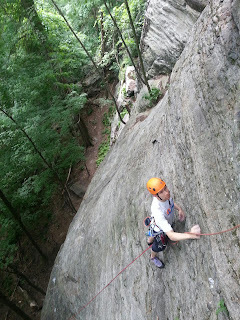 Valley Vertical Adventures offers a variety of rock programs throughout our home region. Of course we can always create a custom program for you if you like. Feel free to contact us if you have any questions. Located in Northampton, Massachusetts, we're a short drive from some great small rock climbing areas. 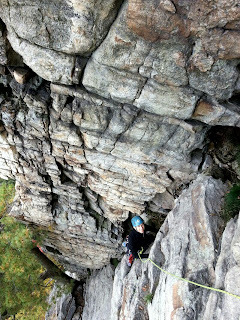 We offer all types of climbing instruction at many different crags in central Massachusetts. 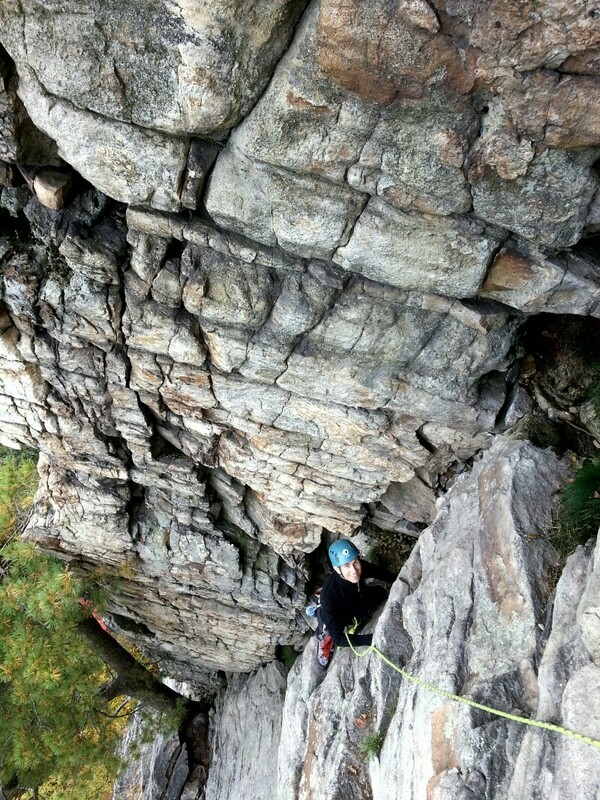 Come climbing with Ryan Stefiuk, the only AMGA Certified Rock Guide operating in the state of Massachusetts. The Shawangunks Mountains have some of the best, most unique rock climbs on earth. Situated high above the Hudson Valley near New Paltz, NY, the "Gunks" have it all - from single pitch moderates to classic multipitch 5.11's. Located only 80 miles from New York City, the Gunks are a popular day trip for tri-state area climbers and also a great road tripping destination. 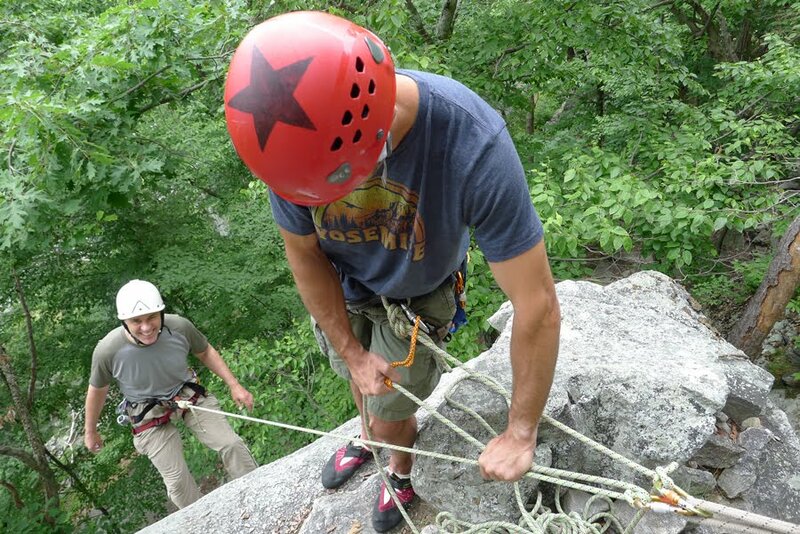 Valley Vertical Adventures offers guiding and instruction in the Shawangunks daily, year-round (weather permitting) at the Mohonk Preserve and Minnewaska State Park (Peterskill). Currently, we hold our own permit to guide in Minnewaska, and have a partnership with Mountain Skills Climbing Guides, that allows us to guide on Mohonk Preserve. 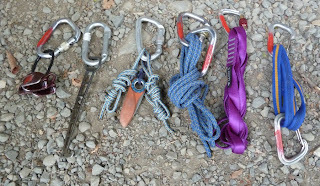 Beginner, intermediate, and advanced climbing options are available. All equipment and daypasses are provided. 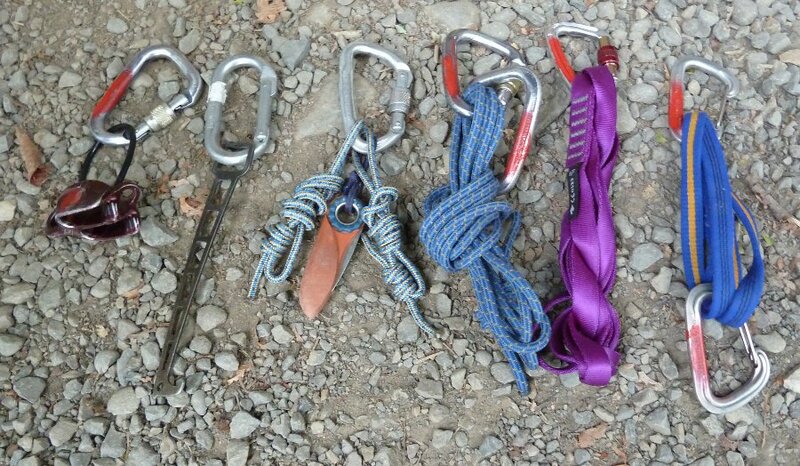 Climb classic multipitch routes like Beginner's Delight, High Exposure, or Yellow Ridge.